På tirsdag 13. november skal årets ScanStar-priser deles ut på FoodTec-messen i Herning i Danmark. Prisseremonien finner sted 14:00-15:00 i Hall F.
I Hall F skal også alle vinnerproduktene stilles ut, og Glomma Papp er årets norsk vinner. Emballasjeforeningen gratulerer! Det ble i år kåret åtte vinnere av Scanstar. Det var påmeldt 23 produkter fra alle de nordiske landene. Finland sto for 11 av disse og vant da også flest priser (fire). 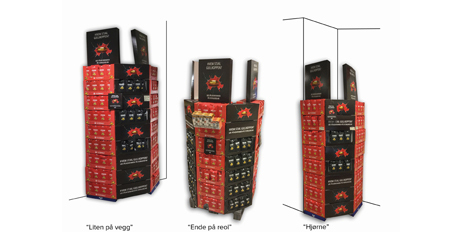 The “Smartcorner” helps to present the products in a different way – the display pack can build different shapes in the stores and provides good product exposure and branding. It gives a lot of possibilities for placement in the store. Playful shape made from corrugated board. The packaging will stand out on the shelf due to the unique shape. The locking mechanism is clever as it provides a divider between the bottles inside, but it also makes it a bit difficult to open. The packaging is easy and pleasant to carry due to the quality of the handle and the shape of the box. The jury find that it is a clever use of corrugated board creating a shape, which has a strong potential for branding. This packaging can bring order to cup chaos as it provides a possibility for collecting used cups in an organized manner. It is a good systemic solution for waste management of cups for recycling. The whole solution of cups and collection container is completely recyclable as there is no plastic used. The container provides good possibilities for branding and communicating about sustainability of the plastic free cups. The design takes into consideration visual communication, material use and recycling. Instructions on the bottom of the packaging facilitate recycling. The easy separation of the film and fibers makes source separation simple. The jury finds that opening instructions and the opening mechanism can still be improved. 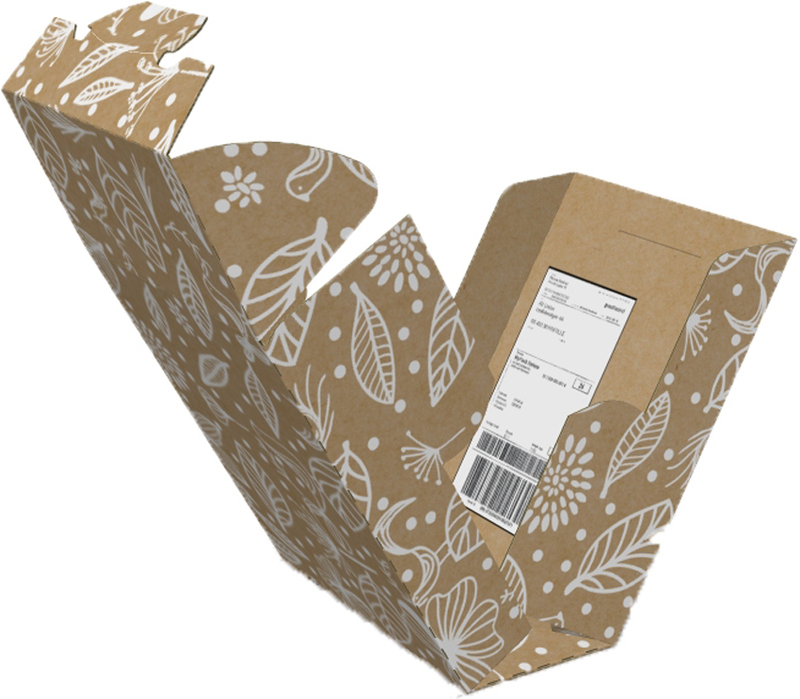 The overall design supports the impression of a sustainable packaging. Simple and effective use of corrugated board to stabilize the pallet – interlocking die-cut which fits and protects the caps of the beverage packages. Clever minimalistic design that reduces the amount of materials to be used. Can be used for mixed pallets – both for transport and display. Is made of recycled material which is sustainable. Functional – a good idea. Sustainable packaging made of FSC-certified wood and natural binders. The packaging looks elegant and is nice to handle. The packaging is completely biodegradable and can be produced and used on existing production lines. The packaging gives added value to the products. The jury finds that it is a very nice solution and a perfect fit for luxury products and brands with ecological values. 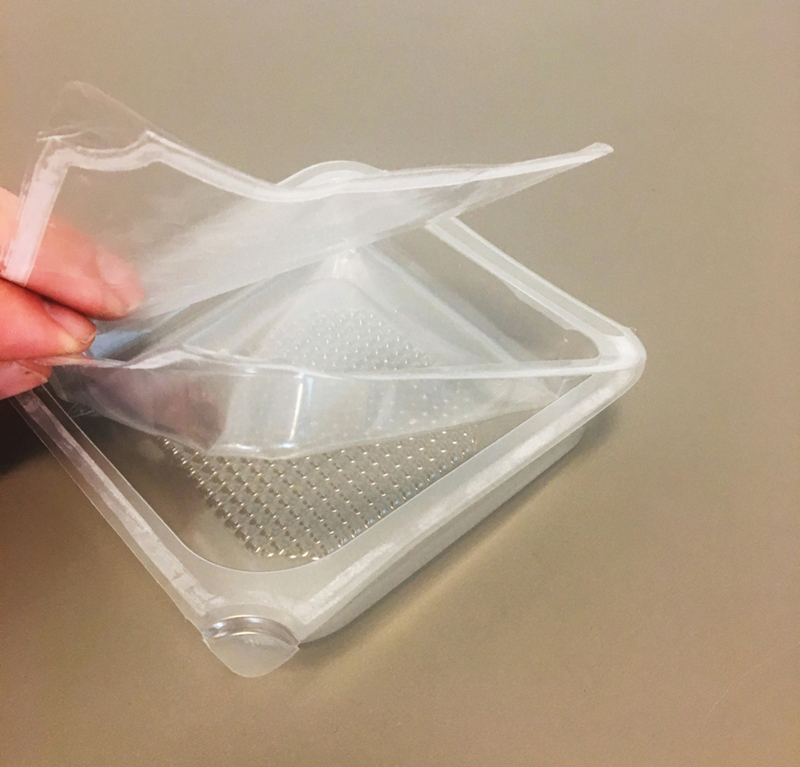 It is a packaging solution that minimizes food waste due to the two separate layers which provides the consumer with a longer shelf life of the sliced meat. After opening the first layer, the sliced meat has a shelf life of five days, whereas the second layer maintains its shelf life of 30 days. The impact of the food waste is much higher than the extra use of plastic which is good for the environment. Her er vinnerne av Scanstar-prisen 2018. 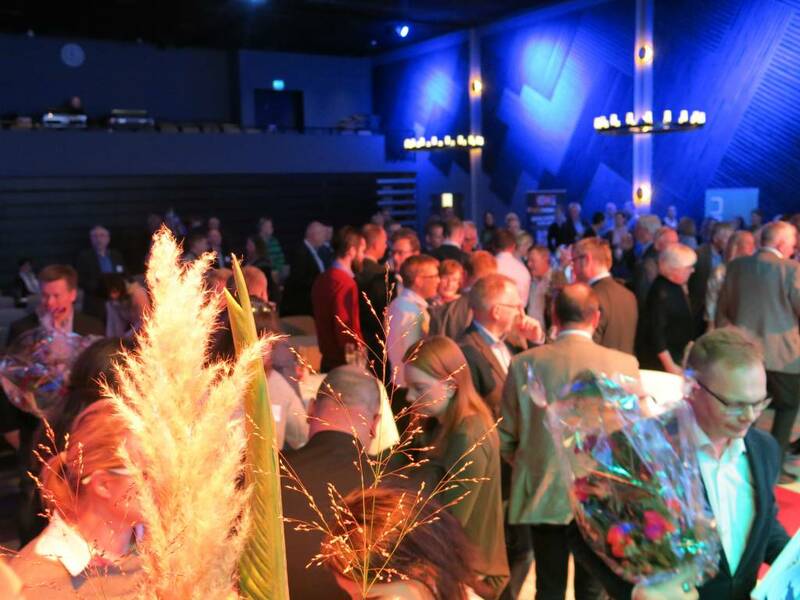 Prisene ble delt ut på FoodTec i Herning i november. Her er juryen i Scanstar 2018, med Ole Anton Bakke som norsk representant. Fra utdeling av Scanstar 2016 i Sandefjord. 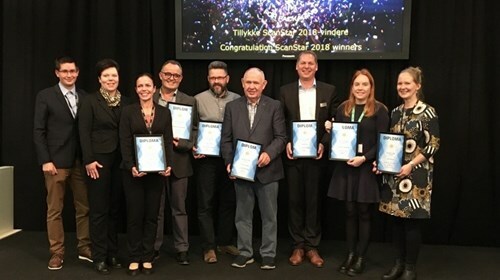 ScanStar 2018 er en nordisk emballasjekonkurranse der vinneren har rett til å delta i WorldStar-konkurransen. 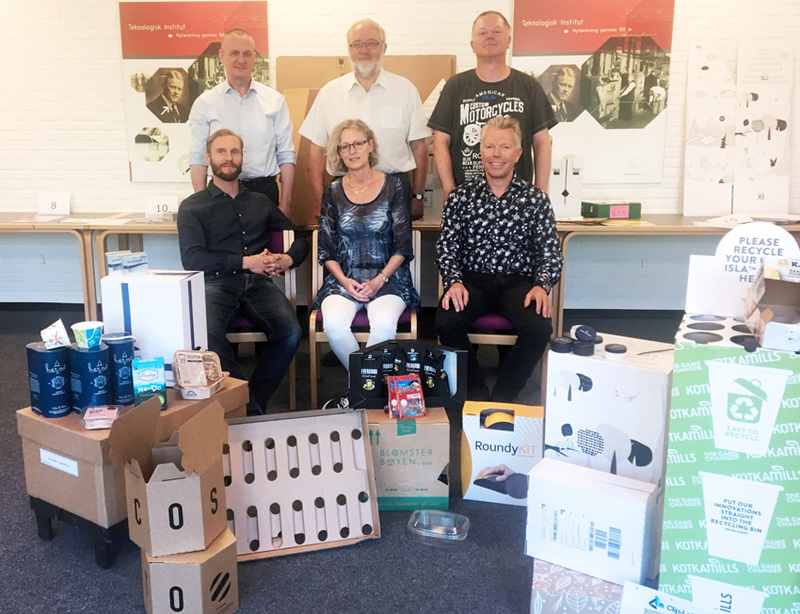 Det er Scandinavian Packaging Association (SPA) som arrangerer den nordiske emballasjekonkurransen Scanstar. Prisen deles ut hvert år og går på rundgang mellom medlemslandene i SPA: Danmark, Finland, Sverige og Norge. Island er også med i SPA, men deltar ikke i konkurransen. I 2018 deles prisen ut av Danmark, mens Norge får æren av å arrangere konkurransen i Emballasjeforeningens 50-års-jubileet i 2019.